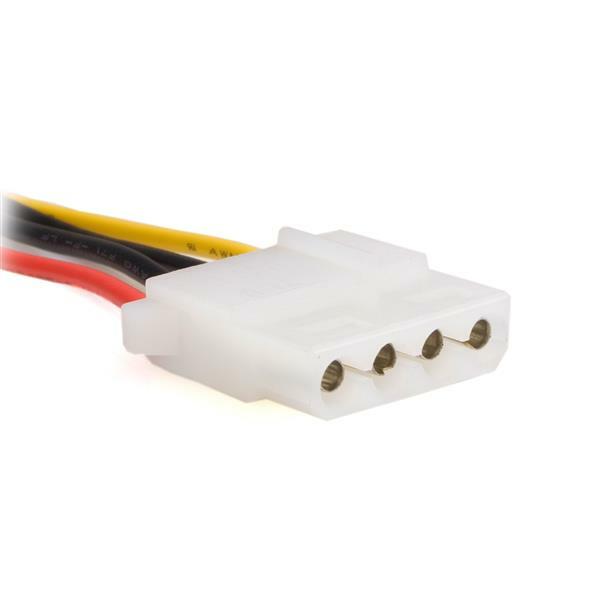 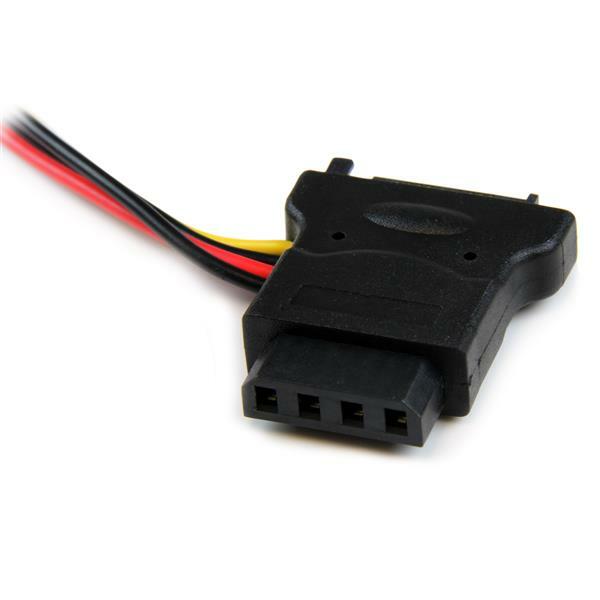 The LP4SATAFM2L SATA to LP4 Power Cable, lets you power an IDE (LP4-connected) drive using a SATA power connector from the computer power supply. 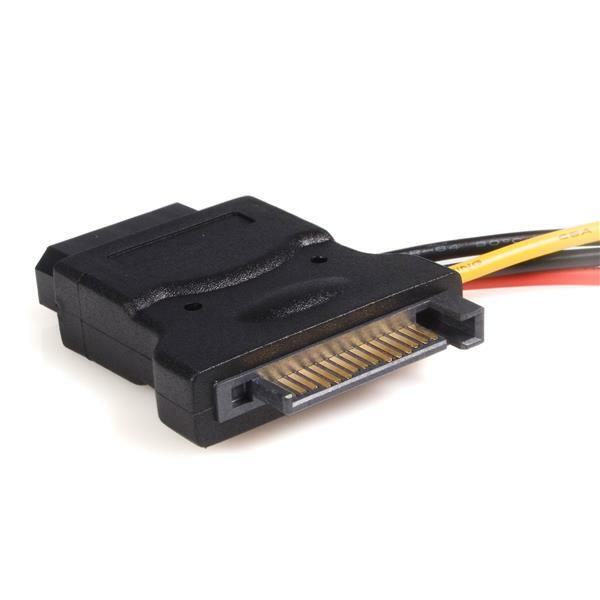 The adapter features two additional LP4 power connectors, offering the versatility to connect two additional (LP4 connected) drives (CD/DVD-ROM, HDD, etc.) 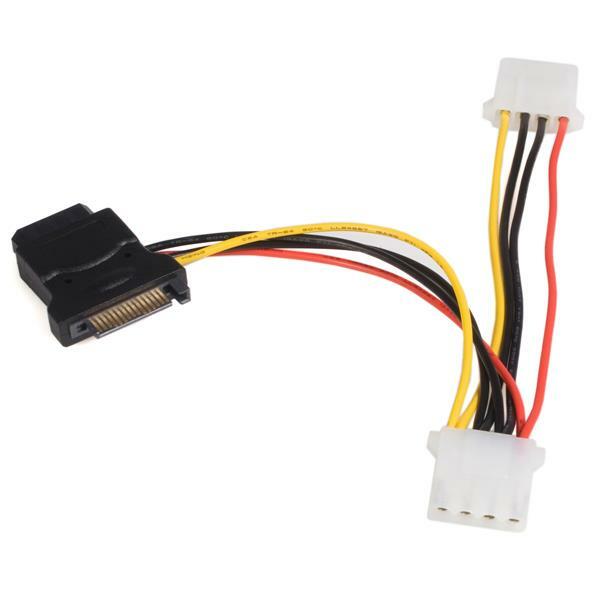 using the same single connection to the computer power supply.